There’s an easy way to give your home a fresh makeover! Let us clean your carpets and rugs. At Ros-Elum Services LLC, our top notch carpet cleaning services eliminate tough stains, odors, and pet fur. 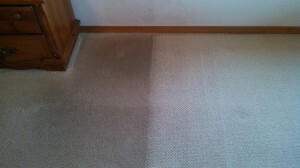 Carpet and rug cleaning can also make your home healthier by removing allergens that get trapped in fabric. Vacuuming home and office carpets is a good way to limit the daily accumulation of dirt. However, a great deal of debris can escape the reach of common vacuums. Dirt particles actually tear apart the fibers of carpets, limiting their life span and reducing the value of your investment in your home or officer infrastructure. Bacteria and germs also sink deep down into carpets. These contaminants can create odors and can make air more difficult to breathe, creating a harsh environment for your home or business. Along with removing dirt that sinks deep into carpets, professional cleanings can help eliminate those stains that accumulate in homes or in busy offices. Whether employee coffee spills, your friend spills wine or there is regular traffic through your home or office, our professional cleaning services will reach deep into carpet padding and get the marks out for good. Well-traveled patches of office or home carpet are known as “traffic lanes” because of the way they look like trails in a forest, over time this same thing can happen in your home or office. These lanes can form when large amounts of dirt sit in carpets. 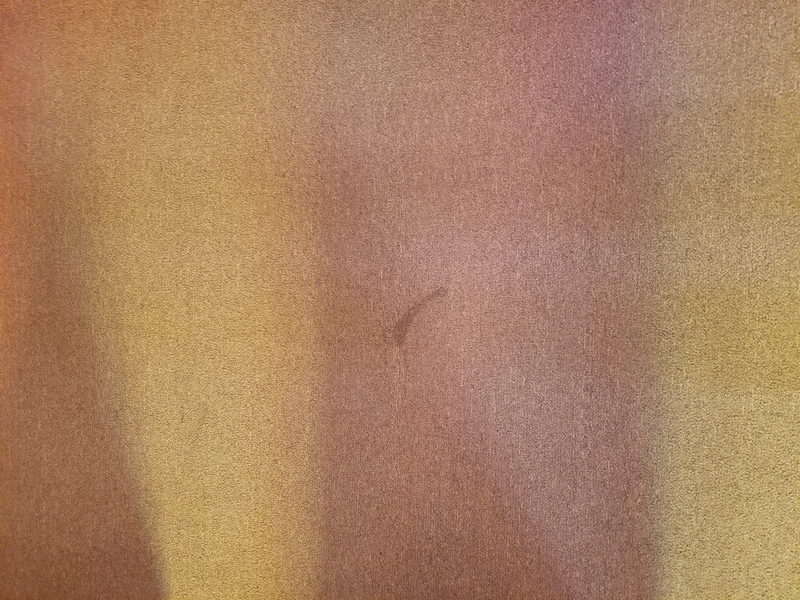 The abrasive contents of dirt end up tearing carpet fibers when people walk over them. Dirt doesn’t simply appear to make the carpet darker; it also rips the materials apart for a dulling effect on carpet fibers. Vacuuming only gets up some of these damaging materials, making the benefits of carpet cleaning plain for clients, guests and employees to see. Vacuuming is good for daily maintenance, but the dirt particles left missed will reduce the life span of the carpet fibers. It only takes a few sharp particles of debris to fray nylon carpet fibers. This deterioration may force you to replace part or all of a carpet before its time. Cleaning once every 12 to 18 months prolongs the life of your home or office carpet while creating a general overall better home or office environment. We are a professionally trained and fully insured carpet cleaning company that uses the latest technology to give your carpets and rugs a deep down clean. You’ll receive superior service at competitive prices with Ros-Elum Services LLC!